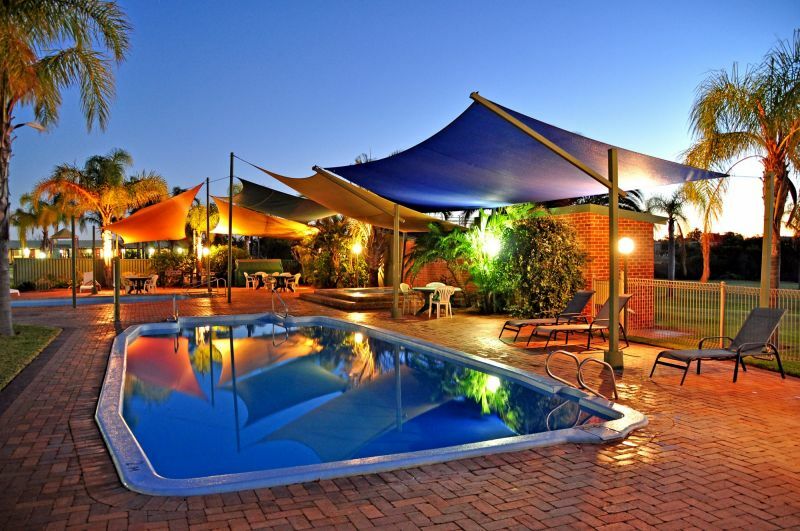 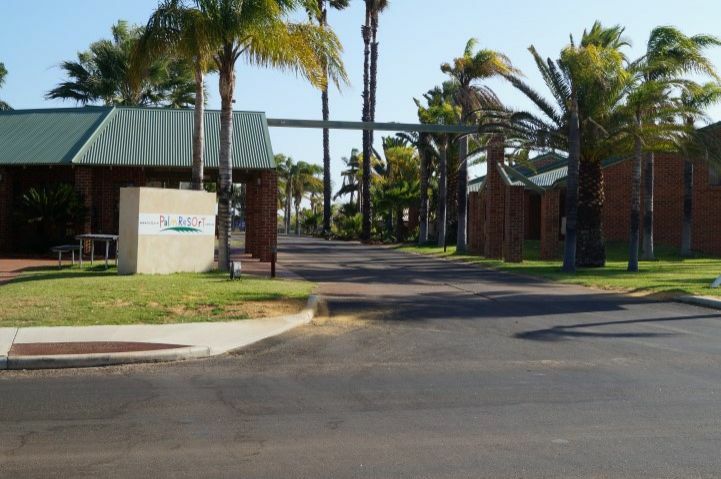 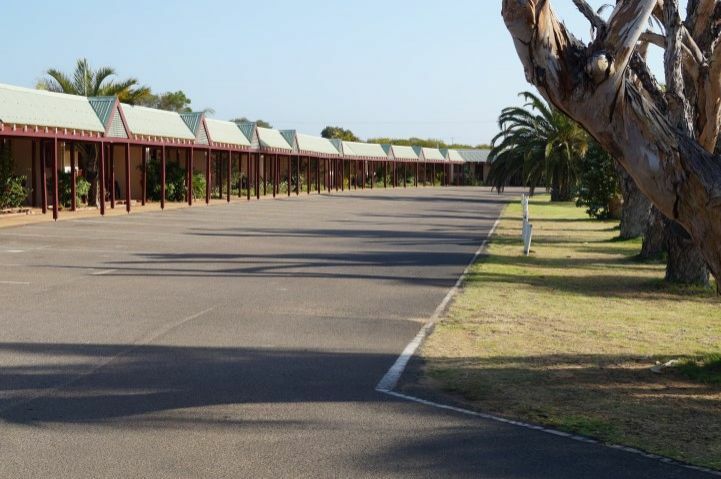 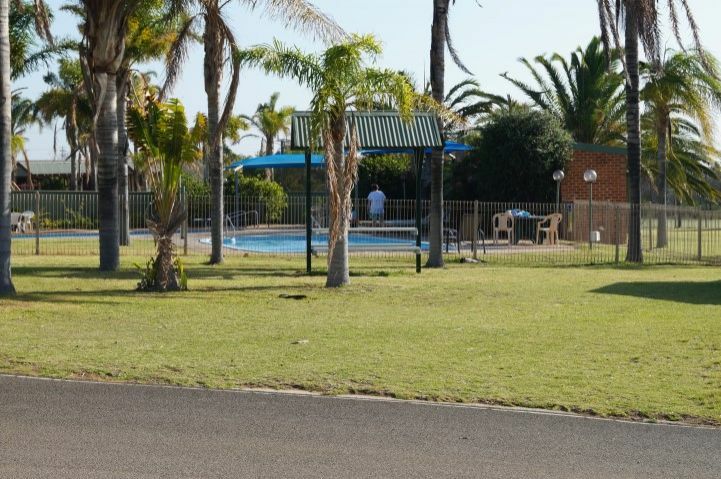 Located in Kalbarri where the majestic Murchison River meets the exotic Indian Ocean and our year round perfect climate boasts the best of ocean breezes and warm sub-tropical latitudes without the humidity. 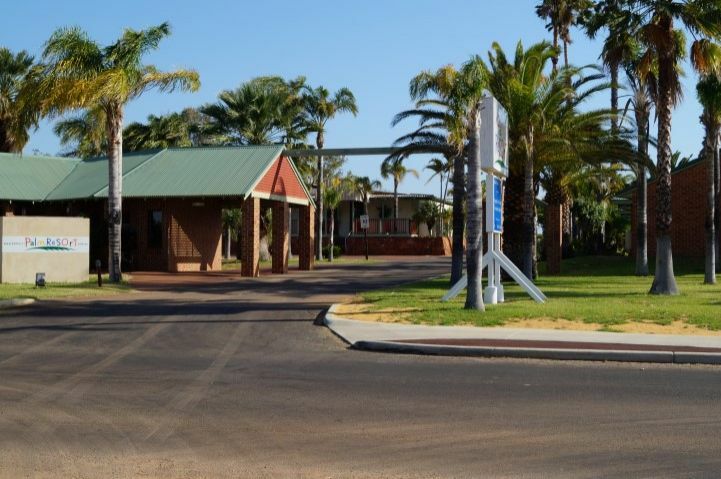 A short stroll will take you to the water's edge where parks and green grass overlook the mouth of the Murchison River and the Indian Ocean. 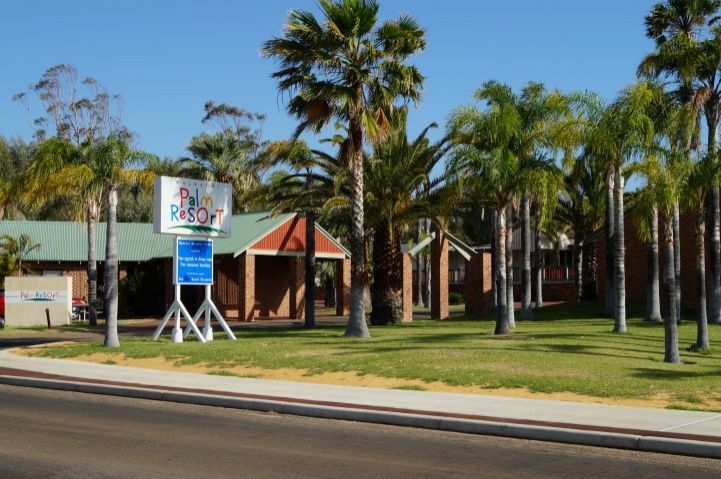 We are a 3 star resort with RAC rating. 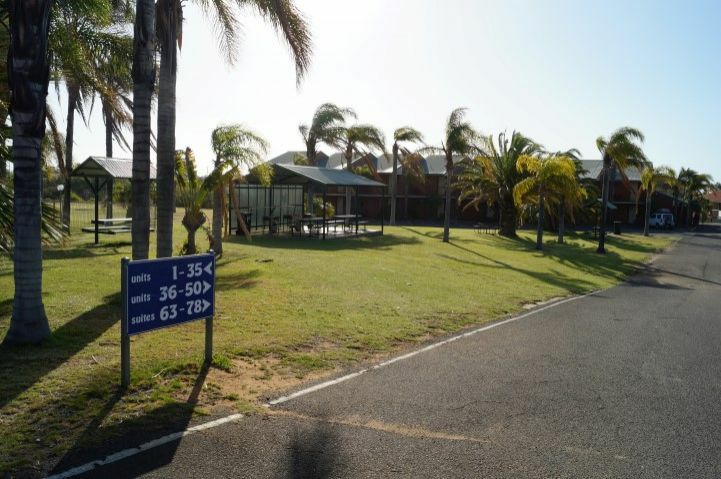 And when you are ready for some activity we will showcase what Kalbarri really has to offer, including... Rainbow Jungle's Parrot Breeding centre, Seahorse Sanctury, Wilderness Cruises on the Murchison River, sand boarding Awesome sand dunes at the remote Lucky Bay Lagoon, Canoeing in the deep red river gorges, Whale Watching, Deep Sea & Game Fishing, world renowned Wild Flowers, Abseiling and Coach Tours in the Kalbarri National Park featuring the famous Nature's Window and much, much more.